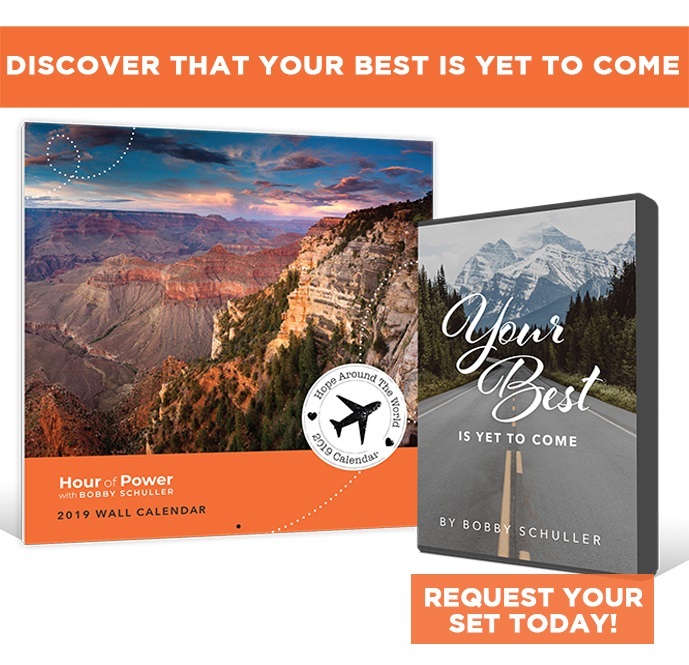 Thank you for visiting Hour of Power! 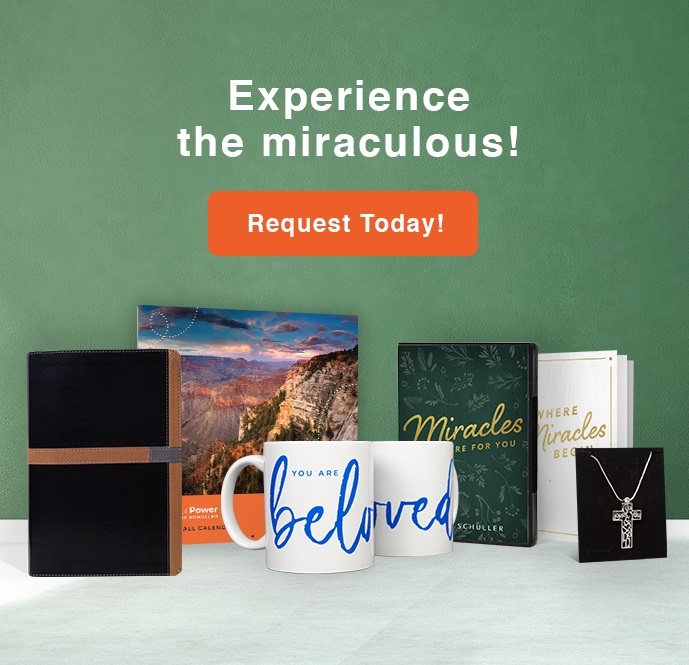 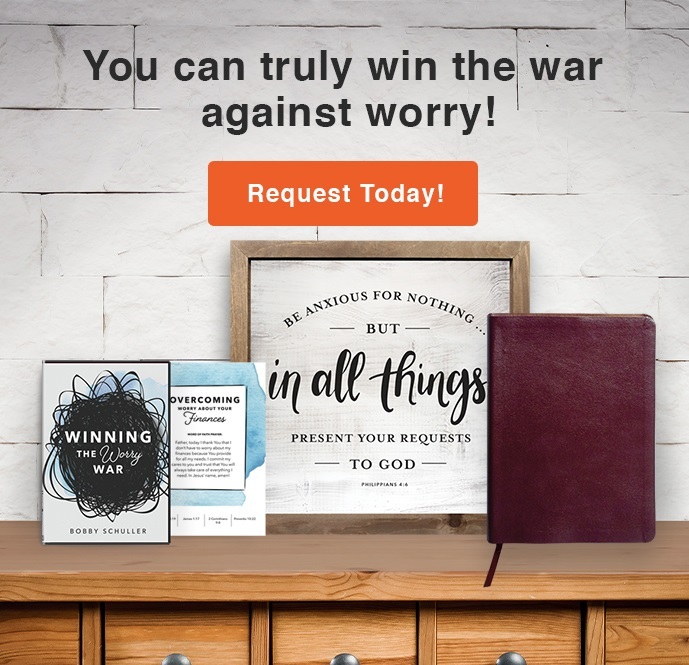 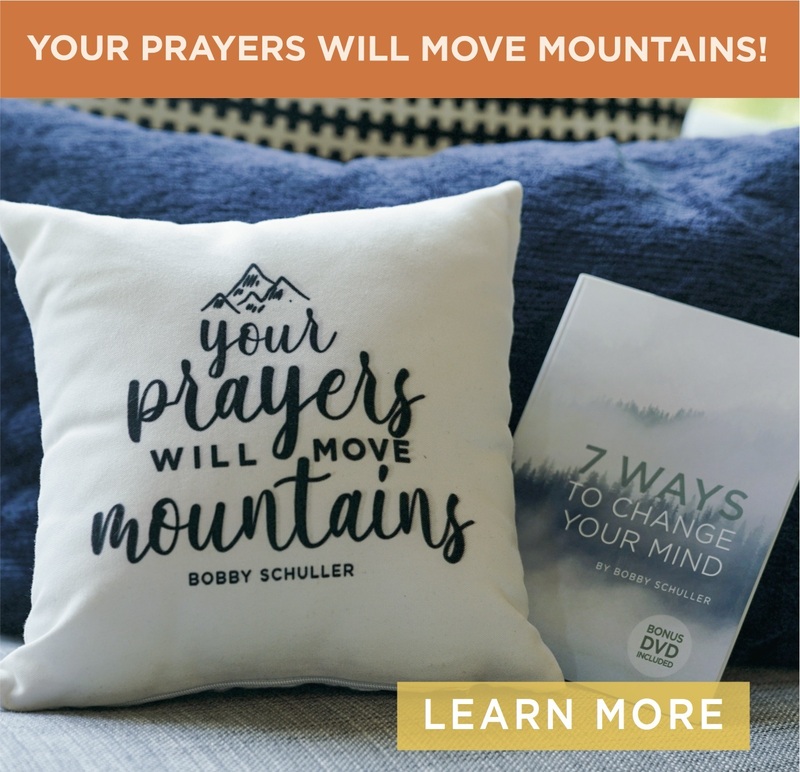 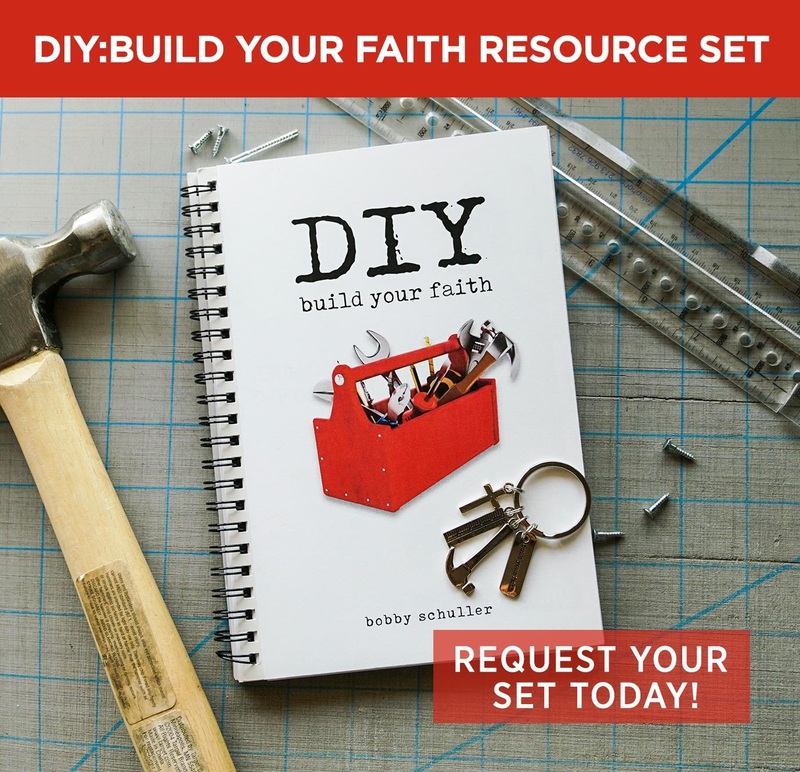 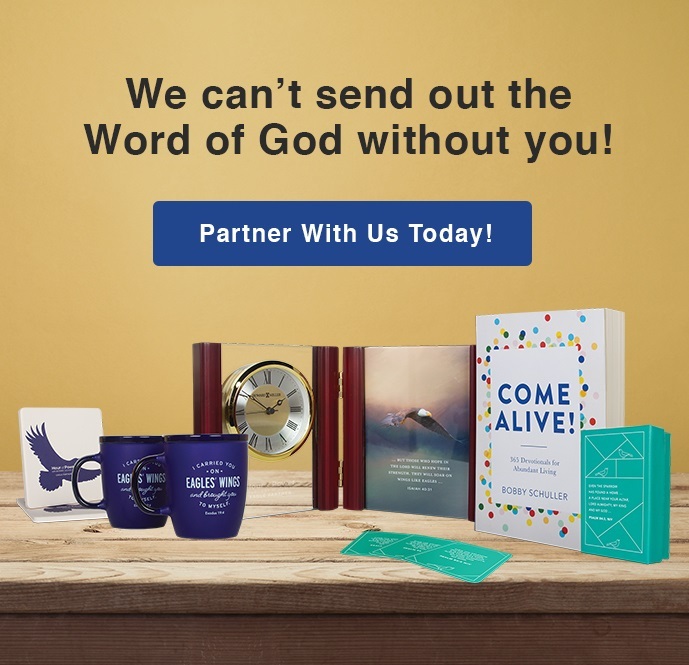 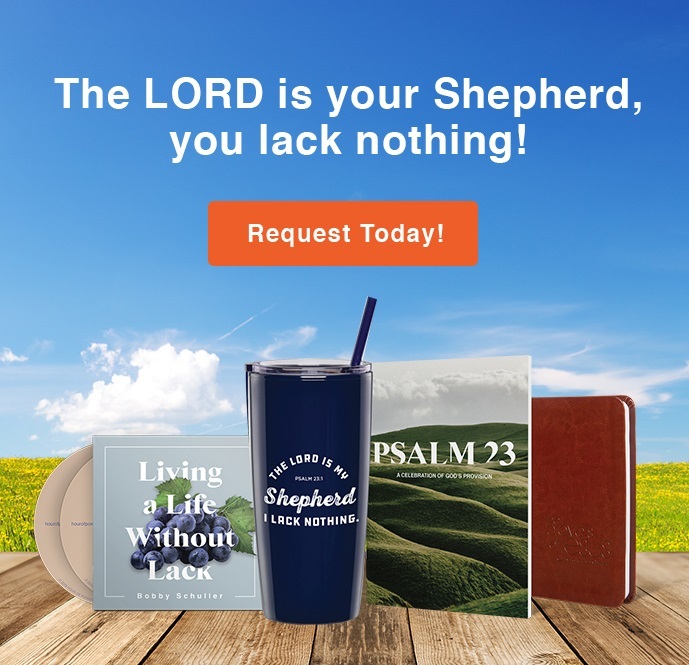 Here you will find abundant resources — Bobby’s books and devotionals, music by skillful artists, and encouraging decor and gifts. 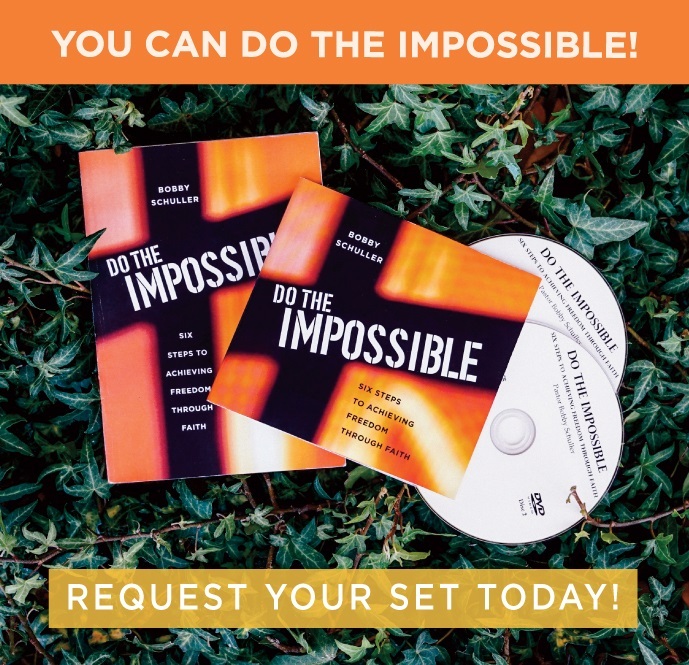 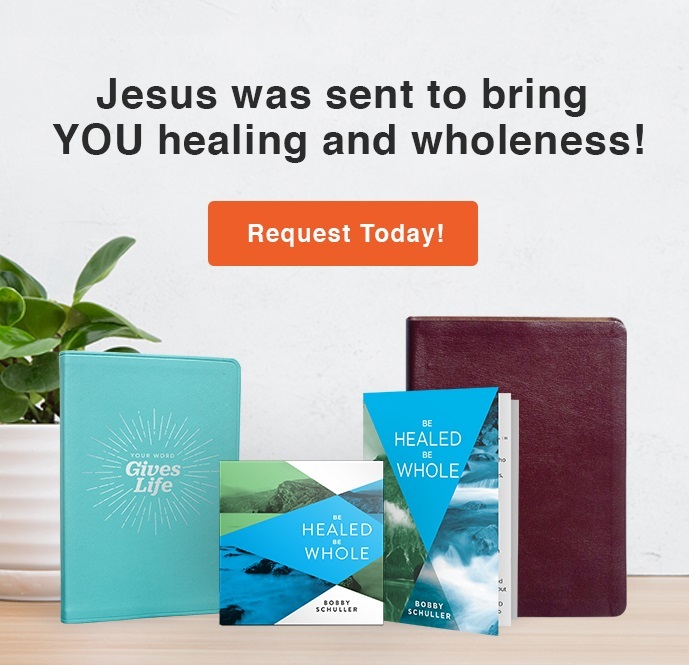 With your generous donation, we would be more than happy to send you a thank-you gift to guide you on your walk to becoming a happy and whole student of Jesus — or to bless someone in the fifteen feet of space around you!